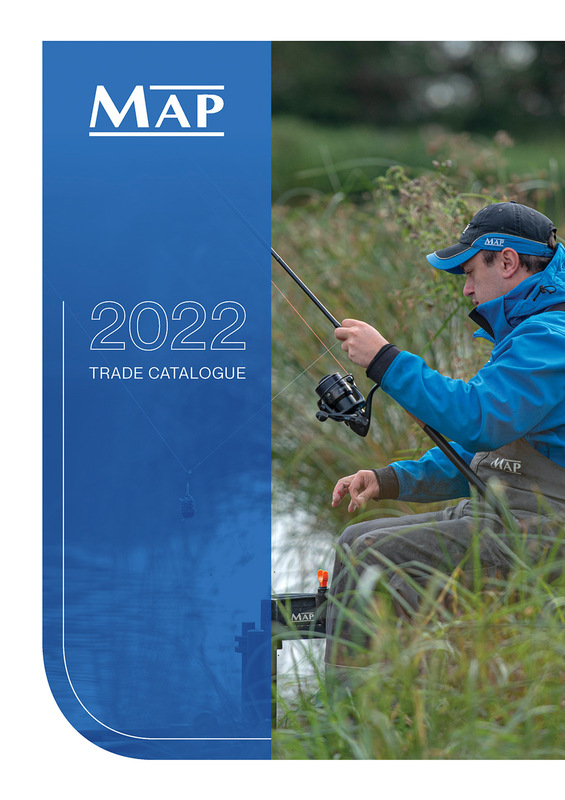 For over 20 years, MAP has been championing high performance, innovation and quality at the right price for the match and general coarse fishing sector. Whether it’s small accessories for your pole or durable items like seatboxes and luggage, we have a product for you. From our award-winning range of TKS pole to our extensive range of rods and reels, whether you fish lakes, rivers or canals, you can rely on MAP to help you catch more fish. iceTackle* is our annual trade show which see’s us take over the MK Dons stadium and show all our new products due for release over the coming months. Being a trade only show unfortunately we can’t invite you along but we can do the next best thing and give you an overview of what you can expect to see in MAP retailers very soon!